and link up to any challenge, at any time. Welcome to the third week of Autumn themed challenges! that have an association with the upcoming season. to the day that we welcomed our daughter to this earth. ours will be a busy one with much celebrating! 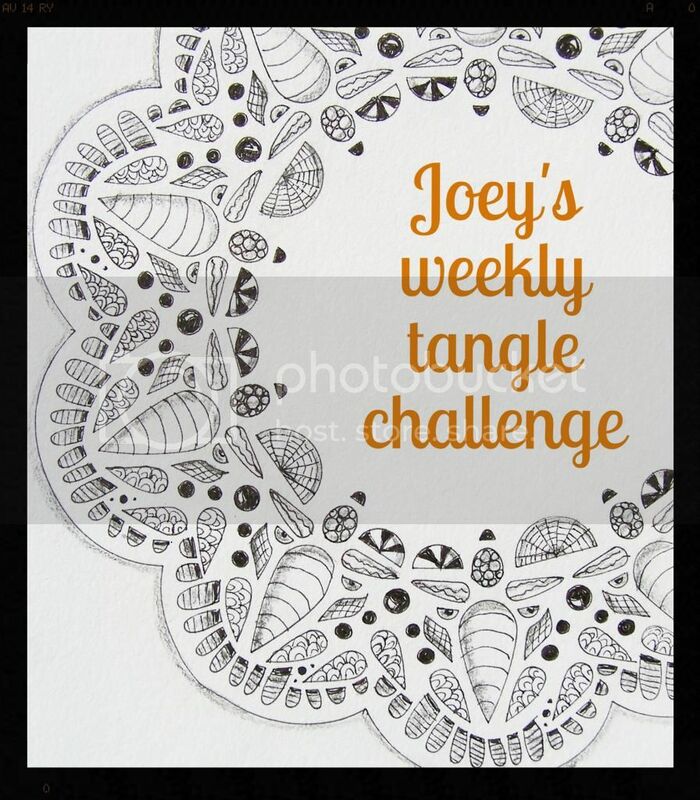 I really love your weekly tangle challenge! Thank you for your ideas!! !